Pew Pew Pew! Here is your random disposable email address - without login or registration! Test it out, try sending an email to it - new emails arrive instantly to the inbox below. Give it to entities who you don't trust and keep spam away from your regular email. So far, our network processed 11,122,835,789 emails, (176050 / hour). Sharks with laser beams attached to their heads FTW! gfvdspgq @ sharklasers.comgrr.laguerrillamail.bizguerrillamail.comguerrillamail.deguerrillamail.netguerrillamail.orgguerrillamailblock.comspam4.me Forget Me WTF? Unleash the weapons of spam destruction on to the world.  sharklasers.com is an anti-spam weapon of choice!